I think these are the types of images we can all imagine ourselves in...or at least I can. My handsome husband, the rugged, rolling terrain of the West Coast, me in a pretty dress with hair and makeup styled naturally without looking overly done up. Yeah, that about sums up what I'd be looking for in an anniversary or heck, just-because session. 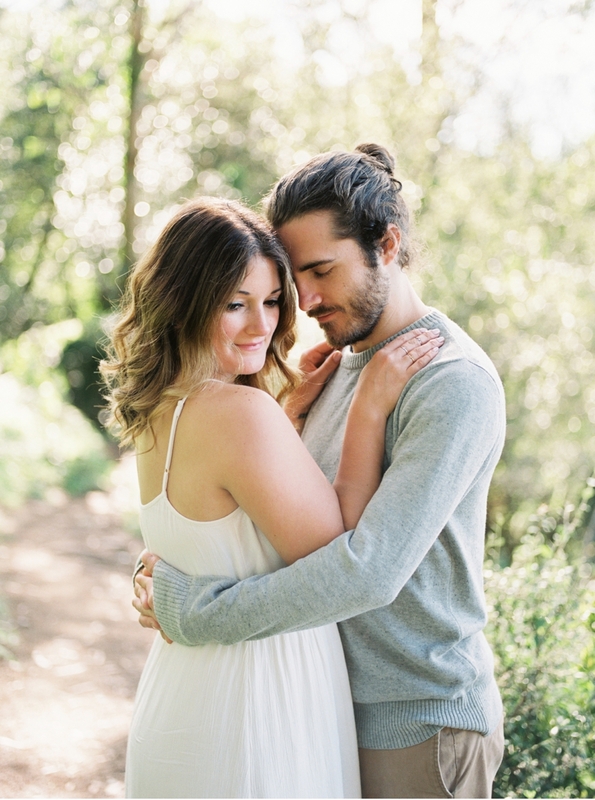 This portrait session for Jenn + Nick, came at the tail end of a West Coast road trip, when they met up with fellow Canadian Kayla Yestal who photographed the couple in the hills just outside of San Francisco. 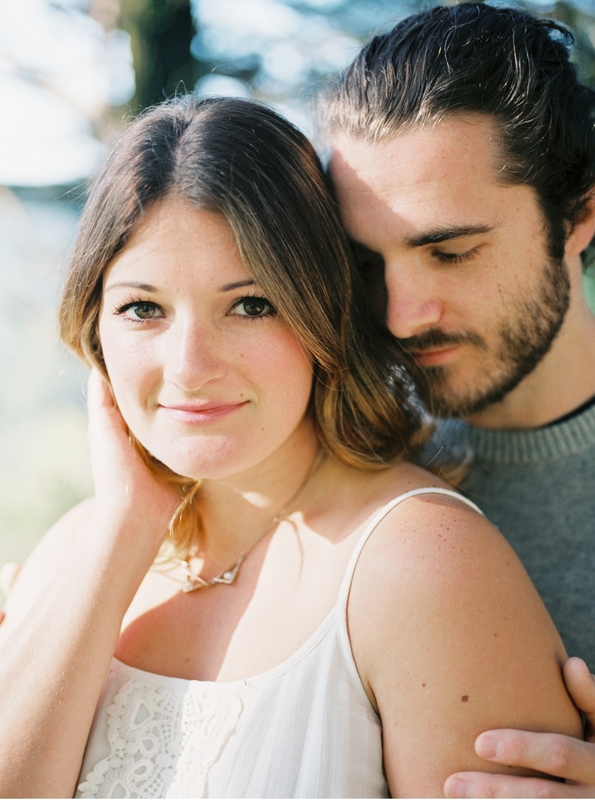 I think there's something really precious about having portraits done while on the road, especially when romance is revived by the act of shedding daily rhythms and routines for the cloak of adventure. 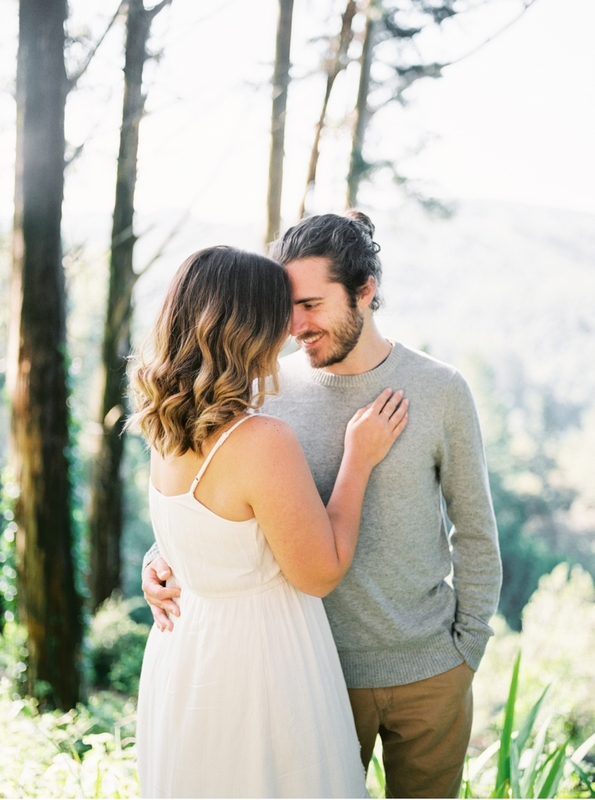 For more West Coast portrait inspiration, check out this Oregon anniversary session by Erich McVey as well as this San Francisco engagement shoot by Jessica Rose Photography both featured here on Vale + Vine.